Corporate responsibility targets help your business become a better global citizen – but recycling is just one answer. This is what you need to know. CDS helps your business go green. We’ll help with redeployment or recycling so you can reach your CSR targets and increase ROI. Recycling is a core theme of becoming an eco-friendly business – but that doesn’t necessarily mean disposing of assets. Redeploying your assets is at least as green. After all, the longer your storage systems stay in play, the lower the impact on the environment. By not buying unnecessary replacements, you play your part in reducing the environmental effects of the OEM’s production and supply chain for instance. Recycling internally also provides the opportunity to increase return on investment and lower total cost of ownership. Your business can meet its corporate social responsibility targets and create a financial return too. Recycling helps to reduce the environmental impact of your business. Paper, plastic and other unused materials are routinely recycled – along with IT hardware. But not all computer recycling programs are “green”. Some service providers ship unwanted assets to developing countries where anything of value is stripped and sold. Everything else is sent to landfill, including the toxins contained in most IT components. There’s nothing green about shipping dangerous materials abroad. For the most positive eco outcomes, your business should make recycling the very last resort. Redeploying storage assets provides additional capacity and expansion options at no extra cost. Your storage should not be replaced until it completely fails to deliver against business needs. Then, and only then, should you consider recycling and disposal with a certified expert like CDS. 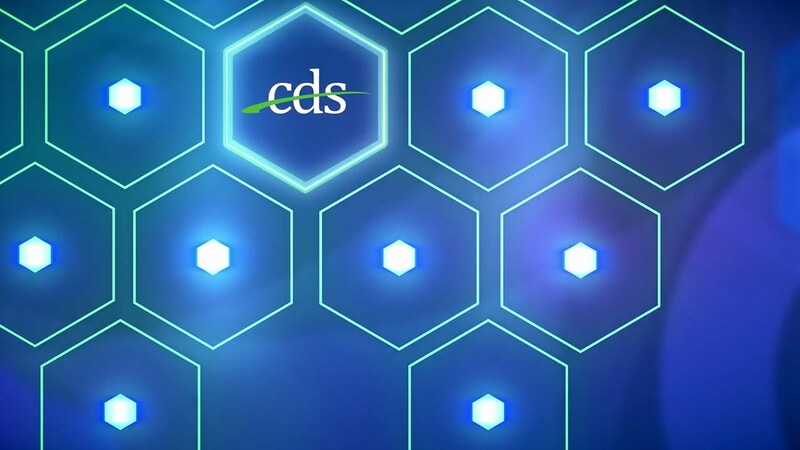 CDS will arrange for your unwanted assets to be collected, stripped and recycled responsibly. You can trust us to uphold the highest environmental and ethical standard – and to help you achieve your CSR targets. CDS helps your business reach its Corporate Social Responsibility goals in more ways than one.